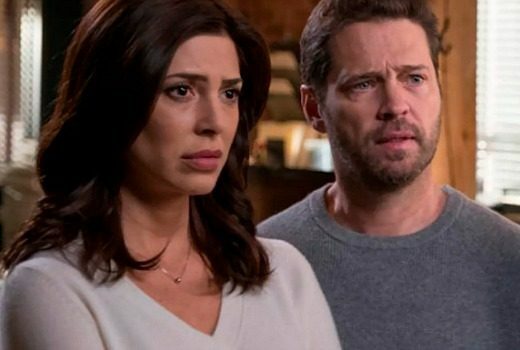 Updated: Canadian drama, featuring Jason Priestley & Cindy Sampson returns to Universal in June. 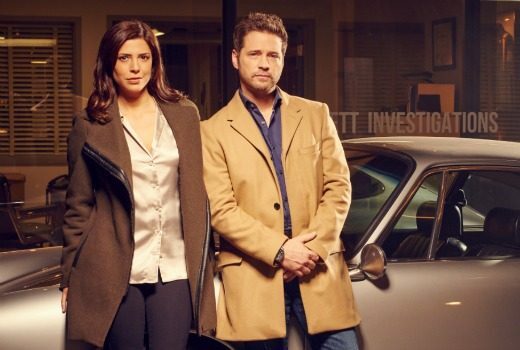 Canadian crime series starring Jason Priestley gets a third season. New Canadian drama-comedy is not quite enough of one or the other. But there is Jason Priestley. 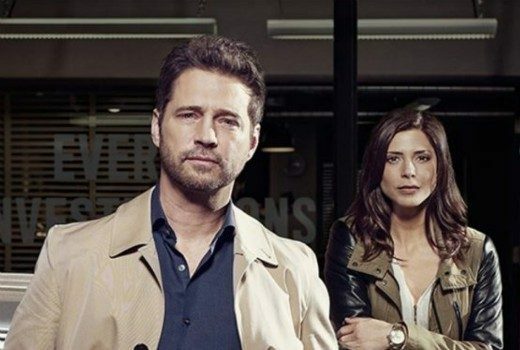 Jason Priestley stars as a former hockey player who teams up with private investigator, on Universal.